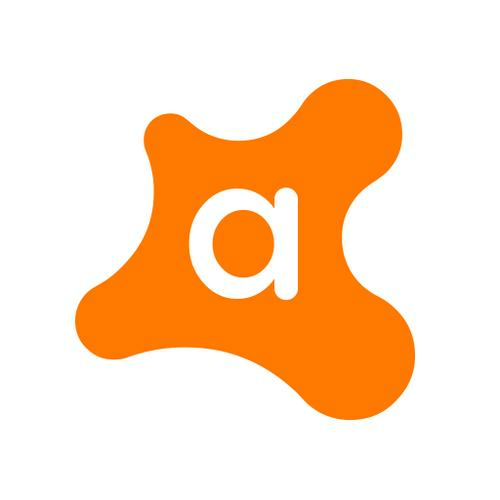 Avast Antivirus is a free antivirus software that is available for Windows, MacOS and Android. Whilst it does have a paid version for each of its products, the free version offers enough security for any user who is on a budget. Security is a main issue in the modern world of online shopping and downloads, so download this, as it will provide you with a peace of mind knowing that your device is tightly protected.